A story is only as strong as its structure. Every element of a screenplay - from plot to protagonist, setup to conclusion - is brought together by the underlying structure. Getting it right is the key to crafting a satisfying story. Through her top-rated screenwriting book, screenplay workshops, and private consultations, Jill Chamberlain has helped authors, producers, and studios create stronger films from beginning to middle to end. Even the most gifted writers need a reliable editor. During the script consultation, Jill evaluates a screenplay, identifies strengths and weaknesses, and provides clear solutions. Go through fewer drafts and ensure your story hooks readers, producers, directors, and theatergoers. Jill Chamberlain is known for her expertise in how powerful stories function at their core. 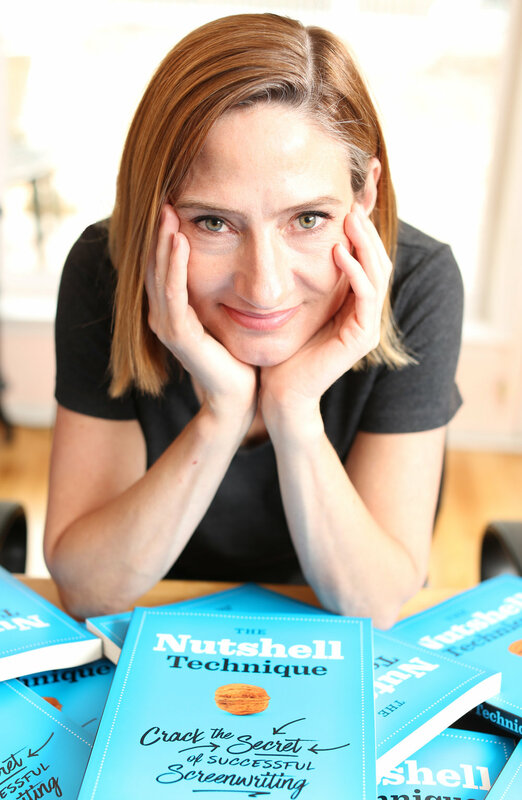 Jill's book on structure, The Nutshell Technique, is the highest rated screenwriting book on Amazon. This method identifies the critical components of a feature film story, revealing how screenplays succeed and why they often fall flat. Get your story in order with coaching from the structure specialist. Founder of the popular, long-running The Screenplay Workshop with Jill Chamberlain, Jill's employs her techniques with aspiring and established writers every day. Alumni of her master class have optioned their scripts and launched careers in the entertainment industry. They return to the workshop again and again to receive feedback and guidance on their latest works. Jill Chamberlain has helped thousands of writers find their stories. She has consulted on projects for major studios, for small independents, and for many, many spec screenwriters. 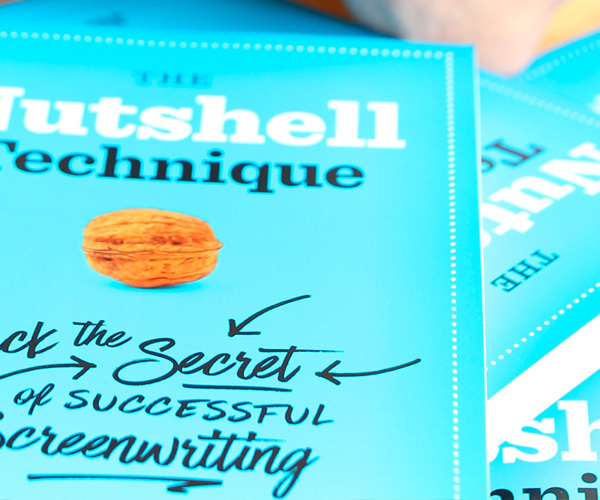 Jill's screenplay story structure guide, The Nutshell Technique: Crack the Secret of Successful Screenwriting, was an instant classic upon its release in 2016. Of the over 3,000 books on screenwriting on Amazon, The Nutshell Technique ranks #1 in user ratings. It’s on the syllabus for film schools across the country including the world renowned screenwriting program at Columbia University. If you are a writing or producing a feature or short of your own, talk to Jill to make sure the story is as compelling as possible. Get the latest from screenwriting and story structure expert Jill Chamberlain.